A veteran Event Producer and Technical Director, Alaric has produced more than 300 events locally and regionally. With a portfolio spanning more than 20 mega events and numerous major events, conferences and seminars, he has worked with brands and global organizations such as Bloomberg, CNN, Mastercard, Visa, NBA, HSBC, Patek Philippe, Lendlease and many more. Part of the pioneer team that spearheaded the successful Marketing Magazine’s Agency of the Year Awards, Alaric has also produced prominent events like the AFC cup, the first ever NBA Madness tour in Singapore in 2007, the 20th Private Banker International Awards, Supply Chain Asia Logistics Awards 2012, the Singapore Heritage Festival 2012 and was one of 23 event professionals engaged as Site Presentation Managers for the inaugural Singapore Youth Olympic Games 2010. 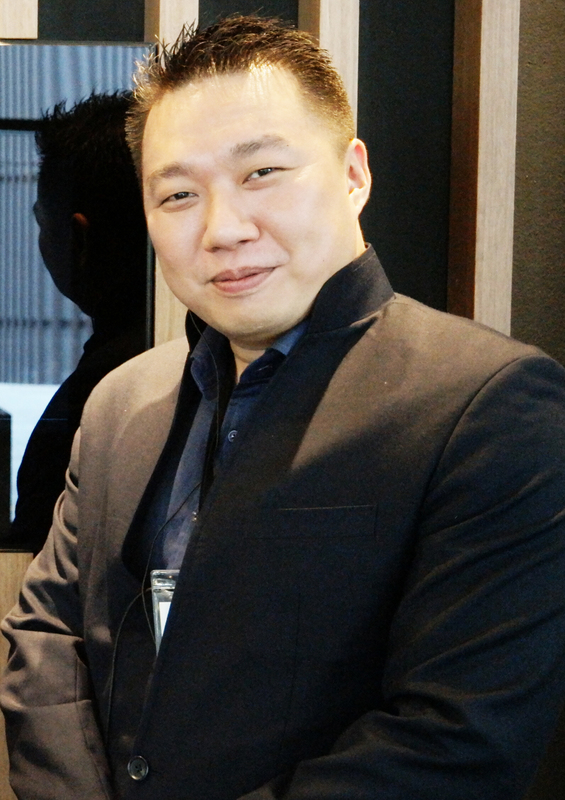 He was also previously the Hall Director for Smartkids Asia, South East Asia’s largest educational kids fair for 2012 and 2013 and is has been the Hall Director for Asia’s largest baby fair, Baby Market, from 2012 to 2015. 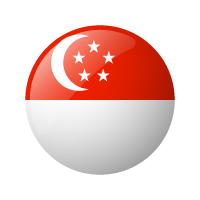 Alaric is currently the Project Director of THE PROJECT CREW (Singapore). His other areas of involvement include being a consultant for various Event and Exhibition companies, Digital Magazines and eCommerce sites.